Experience one of the Best International Schools in Asia. 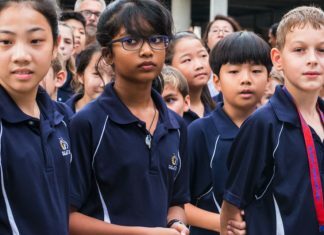 Dalat International School provides education for life for expatriate and local students residing within Penang or through our boarding program. Students of all nationalities are welcome to apply as we seek a diverse student body. Dalat also admits academically qualified Malaysian students. 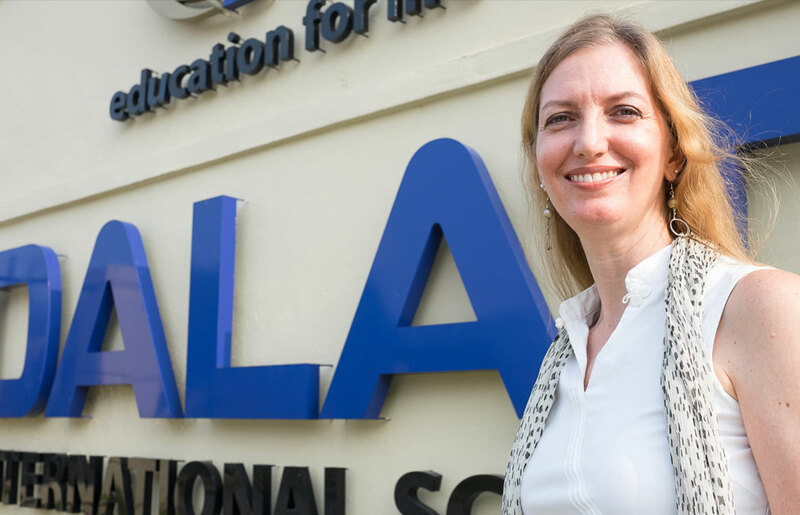 Dalat’s policy states that all students attending the school are expected to live with their parents or documented legal guardian in Penang or to live in one of the school’s boarding homes. All expatriate students studying at Dalat must apply for a student pass. 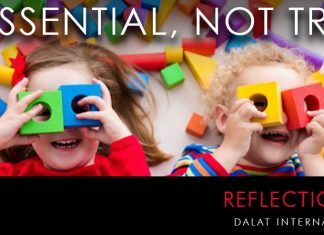 Dalat’s age admission policy states that children entering the elementary school must be age appropriate for their grade level by August 1st of the year they are enrolling. For applications to be processed by the end of the academic school year, for enrollment in August, applications must be completed by May 1st. For enrollment in January, 2nd semester, applications must be completed by December 1st. We encourage parents who desire to enroll their child at Dalat to contact our Admissions Department regarding spaces available in all grades. Please note that there may be very limited room in some grades, and particularly in Dalat’s English as a Second Language Program (ESL). Your enquiry regarding placement for new students is important to us therefore please contact our Admissions Department for additional information regarding admission and for an appointment to tour Dalat International School. Unscheduled visits to the school are usually not very productive. All foreign students enrolling with Dalat International School must obtain a student pass. Due to the high volume of enrollment inquiries and requests for campus tours, please call or email ahead of time to make an appointment. For families moving to Penang please visit our Moving to Penang page. 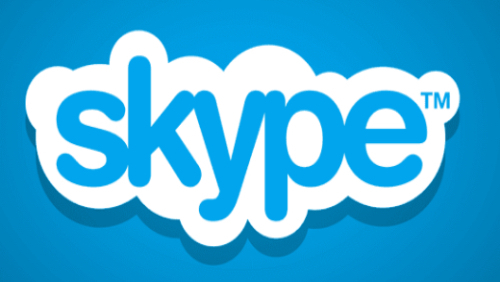 Feel free to Skype us at Dalat Admissions anytime between 8:30am – 4:30pm Malaysian Time. 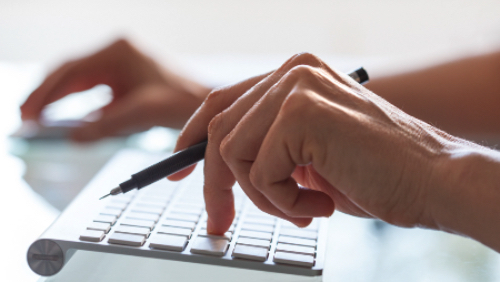 Feel free to drop us a note using our online enquiry form. 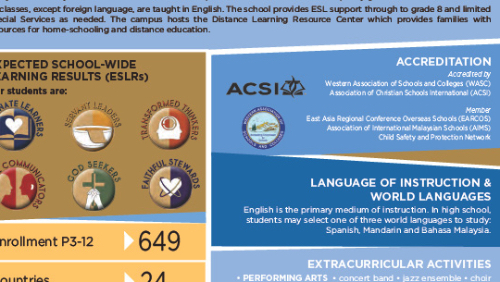 Download a PDF snapshot overview of Dalat International School. 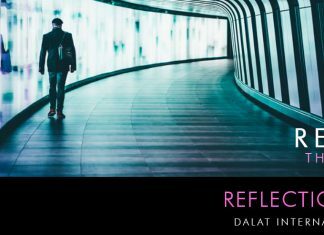 Need a More Detailed Explanation of Dalat Admissions? View our Online Dalat Admissions Handbook for a detailed overview of our policies and procedures. This document is also available to download in PDF format. Play is not trivial, it is essential. The science is showing that play is absolutely vital to the development of children and for them to learn skills they will need to be successful as adults.